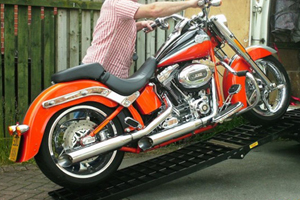 The holy grail of portable loading ramps? 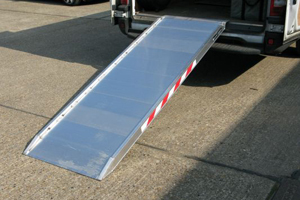 Light, non-slip, portable AND folding loading ramps. 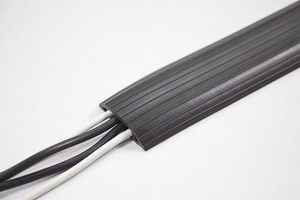 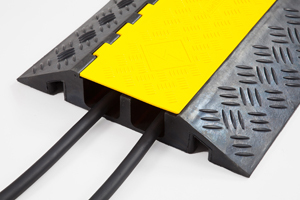 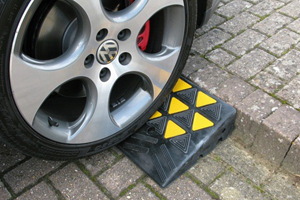 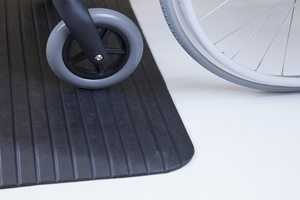 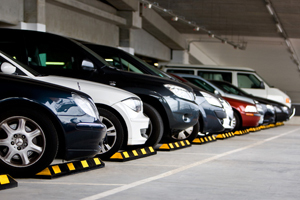 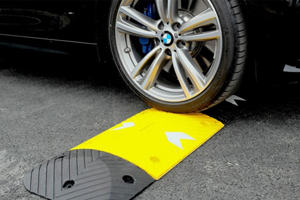 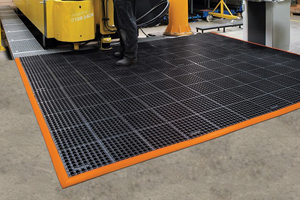 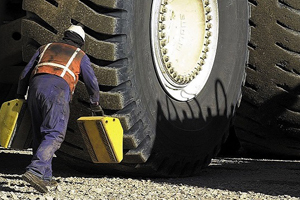 The Anyramp is suitable for a range of different applications. 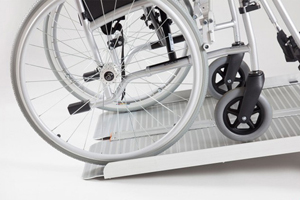 You fold them up with one easy manoeuvre, mesh surface folding ramps are very useful for wheelchair access or light industrial trolleys.